371 pages | 8 Color Illus. This set reissues 7 books on the Romantic poet Lord Byron originally published between 1957 and 2005. 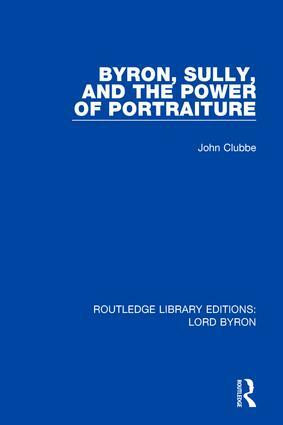 The volumes examine Byron’s poetry, his poetic development, and his social and private life. Lord Byron’s epic satiric poem Don Juan is examined by some of the leading scholars of Romanticism.